The announcement at a White House event said the US tech giant would participate in safety research through Project Wing, which is part of the “moonshot” unit called X created last year when Google was reorganized under Alphabet. 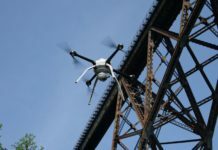 Project Wing will work at one of the six research centers set up by the Federal Aviation Administration for drone tests and its data “will be shared with government partners to help regulators answer critical safety and human factor questions for (drone) cargo delivery operations,” a White House statement said. 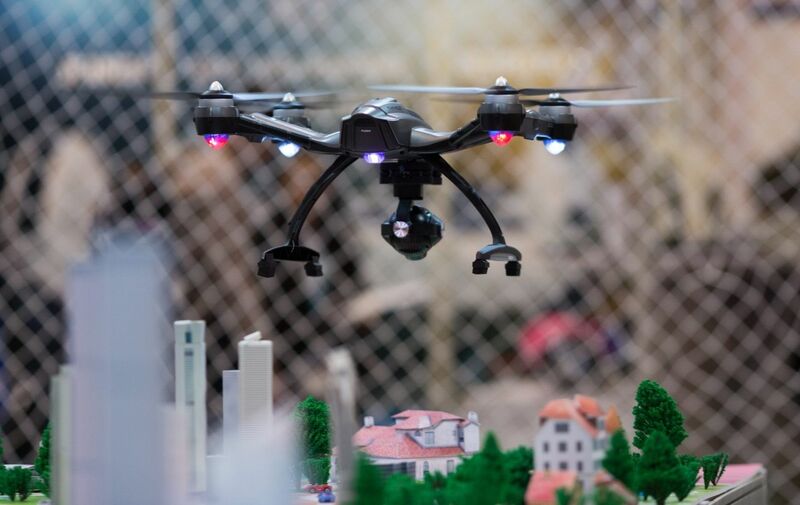 At the “White House Drone Day” event, officials announced steps toward expanding rules for drone operations, including for newsgathering and commercial flights over populated areas, after a first set of regulations unveiled in June. 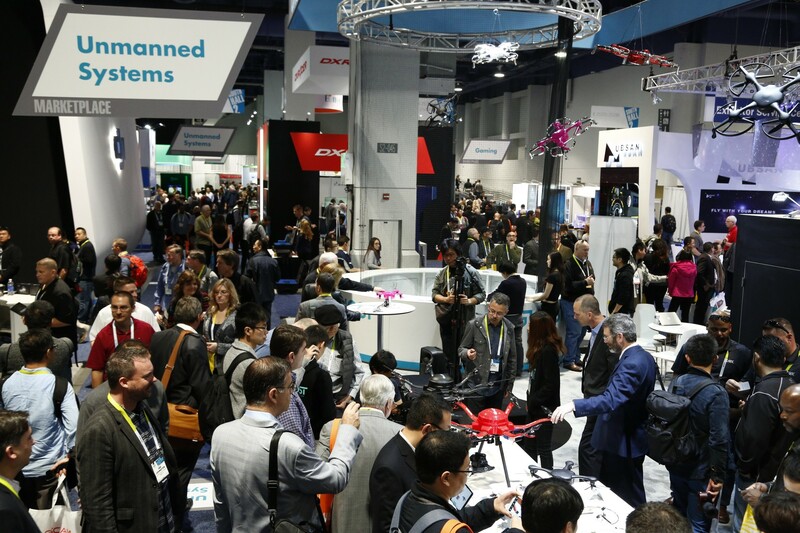 “We hope to propose a rule on unmanned aircraft operations over people by the end of this year,” FAA administrator Michael Huerta said. The FAA said it was launching an Unmanned Aircraft Safety Team “that will include a wide variety of stakeholders from the drone and aviation industries” to study the proposals and was establishing a Drone Advisory Committee that will be chaired by Intel chief executive Brian Krzanich. 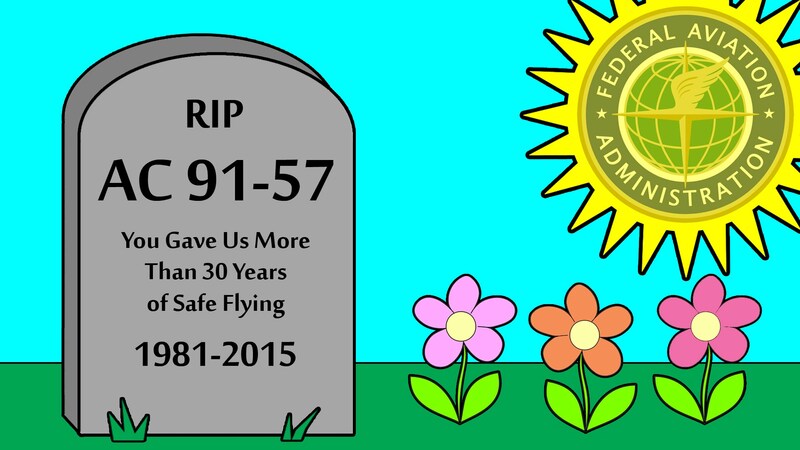 “We need to incorporate unmanned aircraft and their users into our culture of safety and responsibility. But we need to do it in a way that doesn’t stifle the enthusiasm for this growing industry,” Huerta said. Huerta said the government has registered more than 500,000 hobby drones in eight months, but sees a need for more rules for commercial operators. 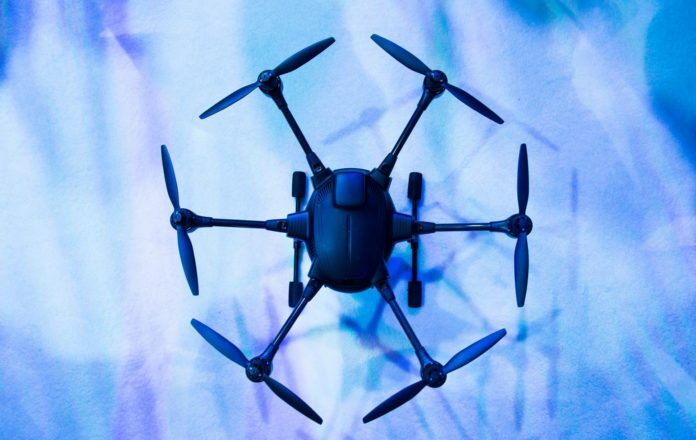 A first set of rules unveiled in June, and taking effect August 29, allows unmanned aircraft weighing less than 55 pounds (25 kilograms) to fly in sparsely occupied areas, up to 400 feet (120 meters) high during the day. 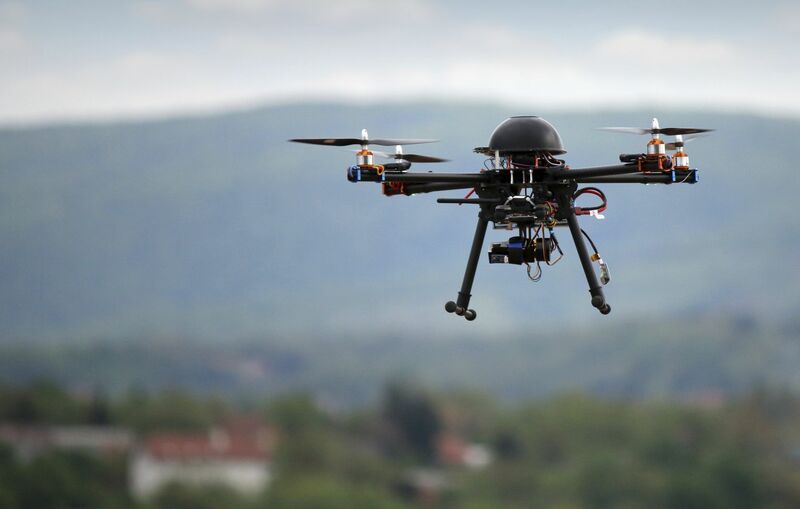 Officials say drones offer the potential for vast economic benefits — estimated by the industry to generate more than $82 billion for the US economy and support some 100,000 new jobs by 2025. “Unmanned aircraft are transforming industries — providing filmmakers with a fresh angle on the world, and giving first responders a new tool for search-and-rescue operations,” Huerta said. Announced at the event was the allocation of $35 million in research funding by the National Science Foundation over the next five years to study the beneficial applications of drones for disaster response, agricultural monitoring, the study of severe storms and other uses. The first set of rules stop short of allowing some long-sought applications, including delivery of goods by retailers like Amazon in populated areas. As the world’s largest online retailer, Amazon raised eyebrows in late 2013 with its plan to airlift small parcels to customers by drone in select markets, less than 30 minutes after an order is received. 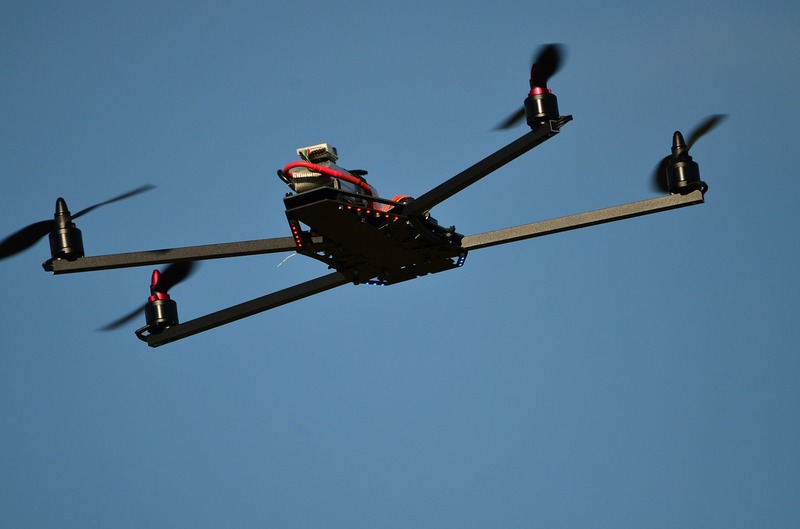 It has gone to other countries to test its evolving technology, and last month announced plans for test deliveries in Britain.